TechInAfrica – 2018 was a difficult year for some of South Africa’s companies as the global economic environment kept toughening up. 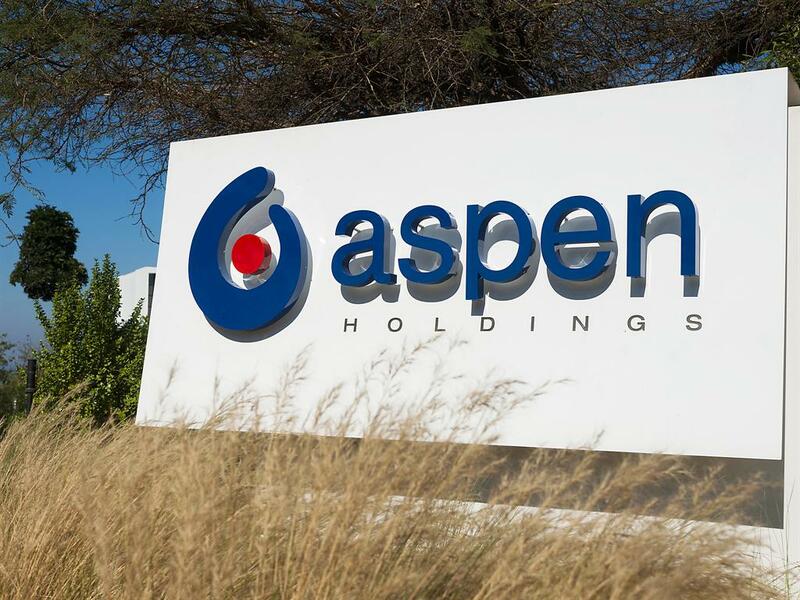 Among the forty companies listed on the JSE, only 12 of them came as the winners, meaning that their share price showed strong performance while the other 28 tumbled over. Out of these 28 companies, Aspen Pharmacare came with the biggest loss of more than half of share price for over a year. Its weak performance is shown in European markets and debt that had turned off the alarm bells for investors. The other South Africa’s companies with big loss are NEPI Rockcastle, British American Tobacco, Tiger Brands, MTN, among many others. They had shown significant drops of share price last year. The steep drop of British American Tobacco’s price share caused by a global movement to electronic cigarettes, resulting in the declining of products sold in the markets. Meanwhile, Tiger Brands had to suffer due to listeriosis crisis in the country at the beginning of 2018. On the other hand, MTN had to suffer due to several issues including the issue with Nigerian authorities regarding its operations across the country for over the years. Last year, the company had to face a law issue with the Nigerian Central Bank regarding incentive taxes. Despite the declining performance of the 28 companies, 12 companies have managed to increase their share values over the year which mostly lead by mining groups. Coming in the first rank of the winner’s list is Anglo Platinum with a total share price of 51.7% for over the past months. Coming as the second winner, there’s Anglo Gold Ashanti with a share price of 40.6%. The third, fourth and fifth places are Pepkor, Anglo American, and BHP Billion with a share price of 33.6%, 22.0%, and 18.5% each.